This former Hammond High basketball standout and 1960 graduate impressed and excelled to the final cuts as a prospective member of the first Chicago Bulls team in 1966. Previously, he was team captain & MVP at Hammond High, named to the Lake County All-Star team and nominated for Indiana All-Star team consideration. Also a talented track hurdler, he placed 6th in the ’60 state finals of the 180-yard low hurdles. As captain and MVP at Parsons College (Class of ’65), he surpassed 1,000 careers points and set season (556) and single game (46) scoring records. This Gavit distance runner and 2000 graduate earned all-state honors in track and cross country. As a senior, he placed 4th in the 1600 meters at the 2000 state finals. In cross country, he was a 4-time state qualifier and competed on the Gladiators’ 7th place state finalist team in ’96. 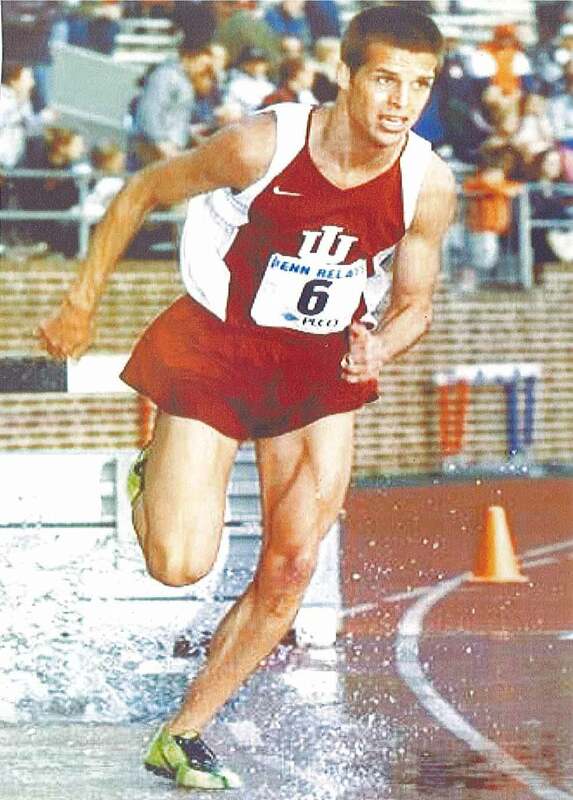 He went on to run at Indiana University, where he was a 4-year letterman, 3-time academic award winner and IU’s MVP Track Athlete in 2005. That year, he was the Big Ten steeplechase champion and placed 11th in the USATF nationals. In all, he was a 3-time national qualifier in the event. 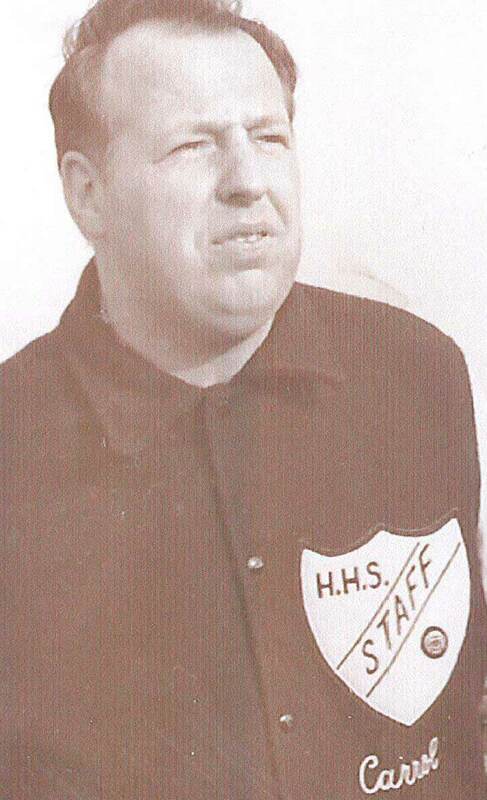 Arguably the “father” of youth soccer in Hammond, this former Hammond High football player and shot putter (Class of 1955) helped establish the soccer program at Columbia University. After returning to Hammond, he introduced and developed the boys’ soccer program at Hammond High, coaching the Wildcats from ‘69 through ’94. He also coached Purdue Calumet men’s teams from ’69 through ’82 to an 81-73-8 record, leading the ’82 squad to a 14-2 record and NAIA District 21 runner-up honors. As NW Indiana Youth Soccer president, participation increased from 300 to 3600 youngsters. He also developed a referee training program as a United States Soccer Federation (USSF) referee instructor. 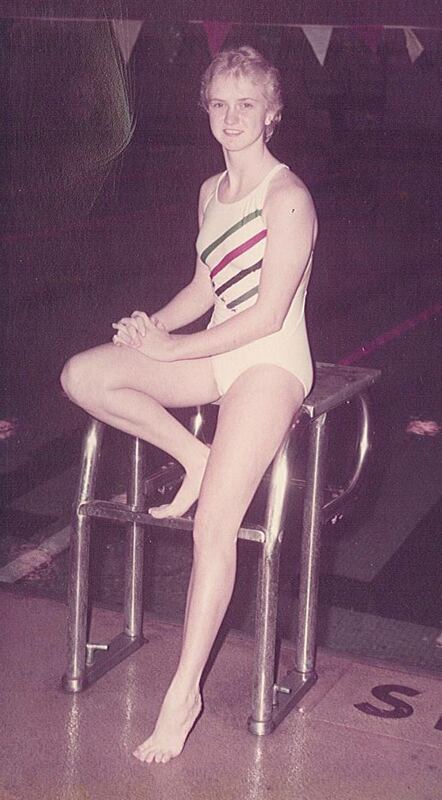 She put Gavit High School on the diving map, so to speak, as a 2-time, girls’ high school state meet finalist. She also was an Indiana Junior Olympics and White River State Park Games champion. The 1986 Gavit alumna competed in track and cross country, as well. 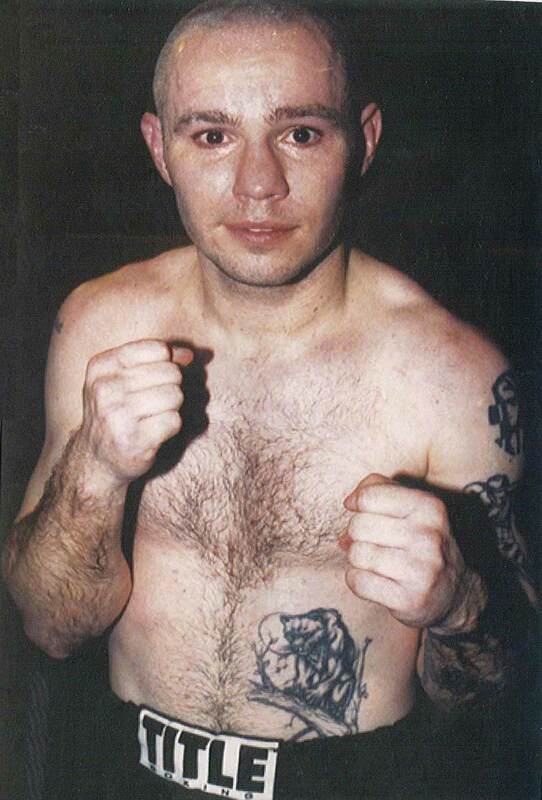 This 1987 Clark graduate and boxer began his amateur career at age 9; he was a 2-time Chicago Golden Gloves Open Division runner-up and compiled a 125-35 record. 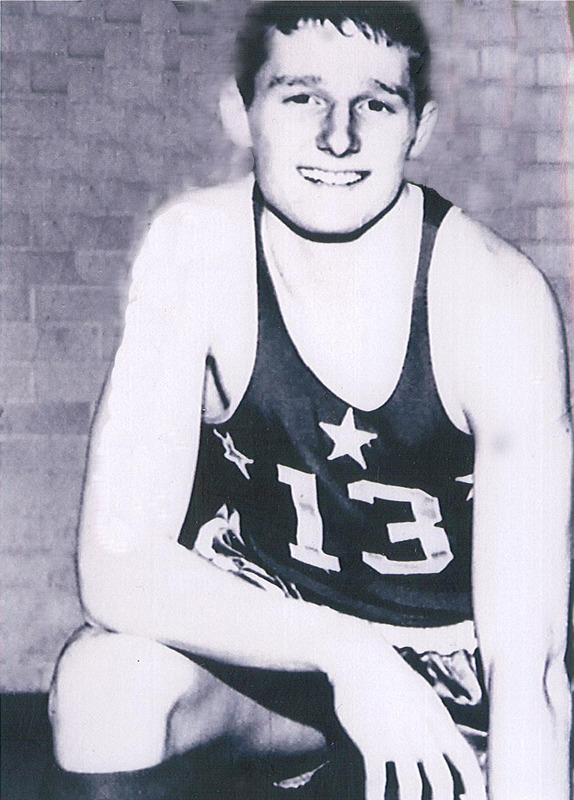 At age 17, he turned professional and went on to record a 114-7 record, including 39 consecutive victories. He won the USBA title in 1994 and also fought in WBC World Lightweight, WBO World Lightweight and WBA Junior Welterweight title bouts during the 1990s. He earned a top 10 ranking in all three major boxing sanctioning bodies: WBA, WBC and IBF. 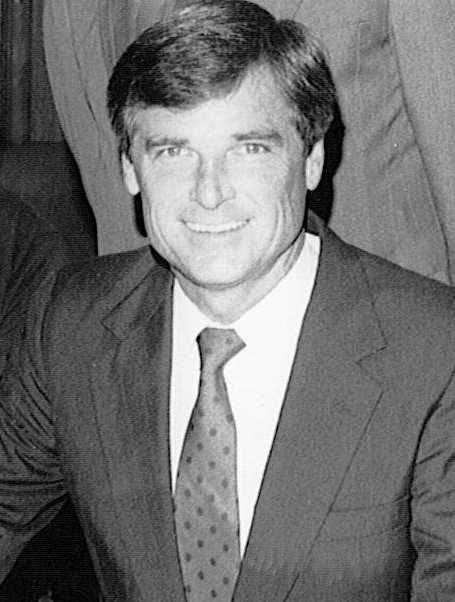 During his administration as Mayor of the City of Hammond, he furthered a vision for a Hammond Sports Hall of Fame that came to fruition with the first induction class in 1987. His behind-the-scenes support helped enable the Hall of Fame to become a source of pride for current and former Hammond residents. At Hammond High, this multi-sport, 1964 graduate was a 2-way all-state and all-conference tackle, playing on the Wildcats’ ‘62 mythical state championship squad and state-ranked ’63 squad. He also was a standout heavyweight wrestler and shot putter. He continued his football career in college, earning 3 varsity letters and “outstanding player” awards at Ball State before graduating in ’69. 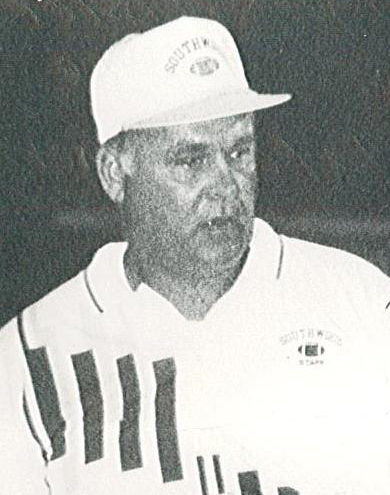 He went on to become a highly-respected and honored coach at Southwood High School for some 30 years, directing wrestling and football teams. 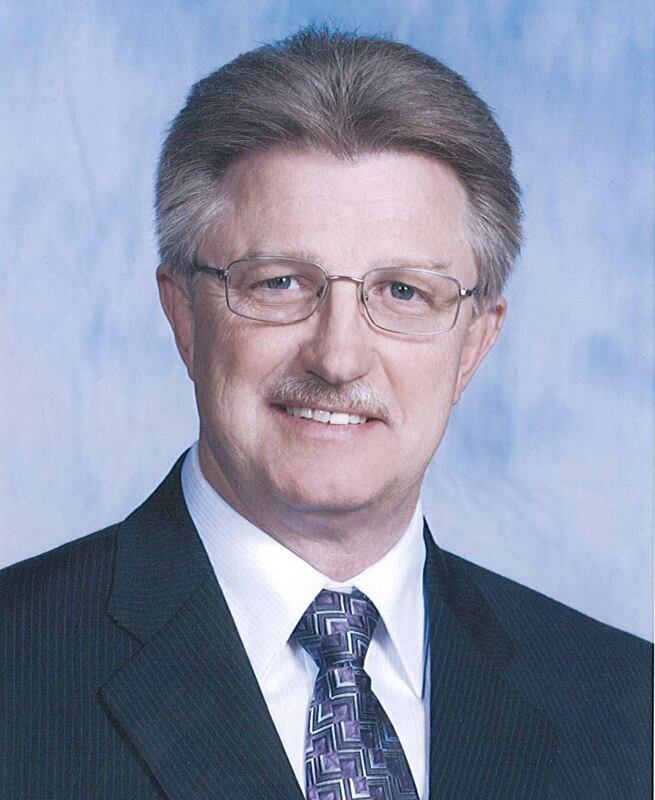 After a standout, 3-sport career in football, wrestling and track at Hammond Tech, this 1967 alumnus eventually embarked on a successful, 35-year coaching career, primarily in football. He served as head coach for 11 years at Hammond Clark and Merrillville High Schools, directing his squads to an 80-42 overall record. As one who took pride in being ‘a teacher who happens to coach,’ he received various outstanding teaching and coaching honors. Two of his players earned high school All-America recognition, with 56 going on to play college football. Five of his Merrillville squads finished the regular season ranked among the state’s top 5.